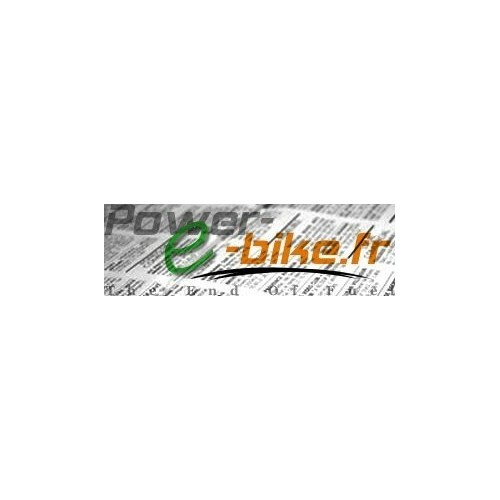 You are guests at Power-e-Bike and want to resell your hardware or VAE you no longer use? can help you in this process. -the fixtures and bikes made with our products. Power-e-Bike encourages only, the linkage between seller and buyer, focusing on trade of equipment purchased on our website. In no event Power E-Bike will be held responsible for any disputes that might cause material defects, delivery or payment.